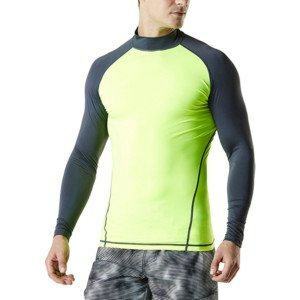 Rash guard clothing is one of the very successful among our Activewear. 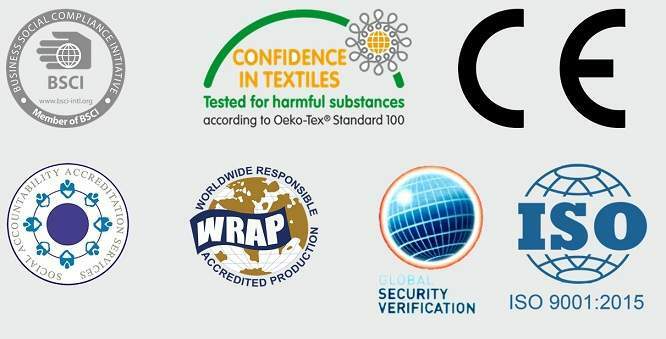 Our FOB manufacturer in Vietnam can offer a great selection of top and bottom from short, short sleeve & long sleeve top to the jacket - the outer items. We use special featured fabric that can help to protect from harsh UV rays, beat the worry of any type of sunburn, soft & resistant stretch for comfort & durability while designed for snug fit and excellent shape & color retention with sea water.